The data feed solutions provider of BetConstruct presented a more refined and accurate solution for data scouting. Contemplating the ways of providing sporting data in a faster and more efficient manner, the company developed a feed solution enhanced with AI/ML called AJNA which was unveiled at Sportel Monaco. Translated as a third eye, it is an augmented live video streaming which recognizes gameflow of the sporting events, providing advanced player tracking in live mode and collecting more technical data to create new unique markets to bet on. “Machine learning penetrates IT sectors and as a forward-looking company, we seek the ways to infuse our solutions with methods of automated data analysis. The concept of our solution bares its roots for Hindu tradition, the third-eye chakra called AJNA specifically. The on-field observation of a scout provides rather accurate data, whereas the augmented streaming reveals insights to the gameflow that a human eye can’t see. With AJNA, we enrich our sports betting offering with additional augmentation and a more statistical data gathered.” - commented our Founder and CEO Vigen Badalyan. The solution consists of a single or double camera setup. 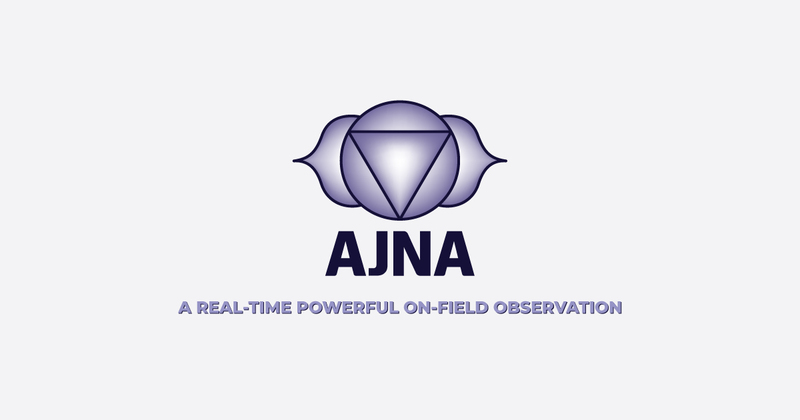 As they deliver the streaming, AJNA solution does an auto field geometry detection from the video. Within a few minutes, the powerful eye of FeedConstruct identifies field scheme and corners having video frames transformed and sent to the tracking system one by one. Right after, players and ball detection comes into force. AJNA does a custom clusterization on sequences of images for each detected player in order to classify them to a team or referee group. During the match, AJNA recognizes full gameflow including events like ball possession, danger and many more. It also offers an extended personal tracking like player’s speed or distance run per game. Such collected statistics can be converted into a number of exciting markets to bet on. As for now, FeedConstruct has developed AJNA to provide a full live on-field coverage of football with a further intention to expand the coverage for more sports types.